Why do bad things happen to good cars? 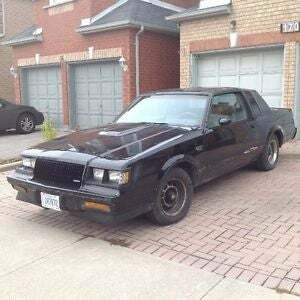 Seller wants $5900 for a unloved Grand National with 180,000 km's. So if you want to restore a grand national or build a race car out of it, go for it.